Jove Francisco, a veteran of TV5, has officially retired as one of the senior correspondents of the network. Francisco will stay with the Kapatid Network in his current anchor capacity and will continue to report nightly on Aksyon Tonite. Francisco joined the network in the mid-'90s when it was still known as ABC-5. 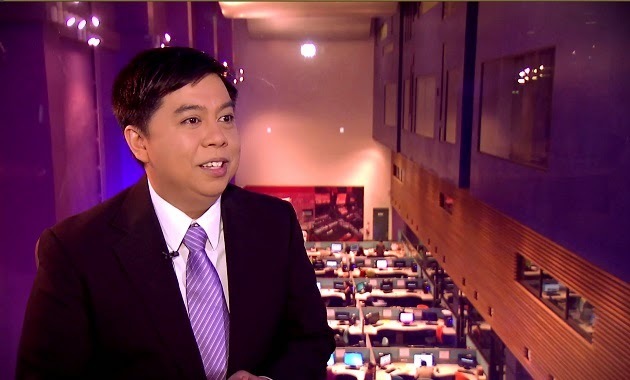 Throughout the years we've seen him participating in the network's special coverage, and anchoring newscasts such as TEN: The Evening News and the now-cancelled but critically acclaimed Balitang 60. Post by Media Newser Philippines.